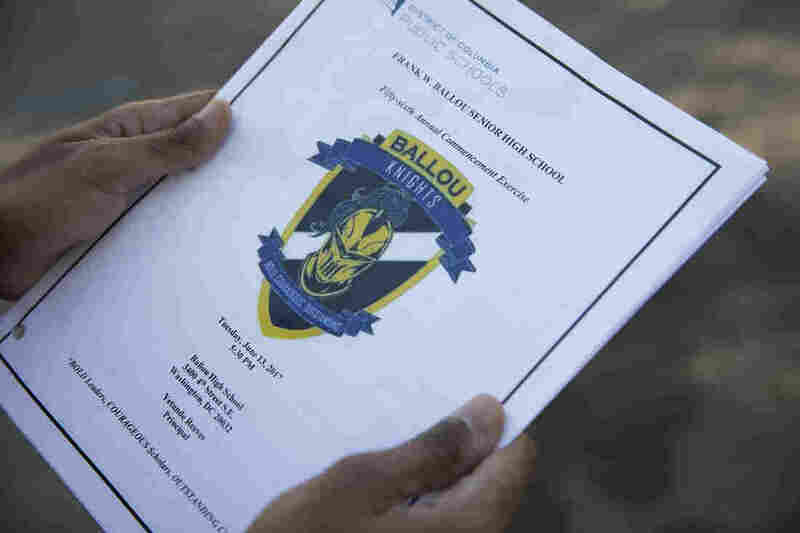 What Really Happened At The School Where Every Graduate Got Into College : NPR Ed Last year, every graduating senior at Ballou High School got into college. 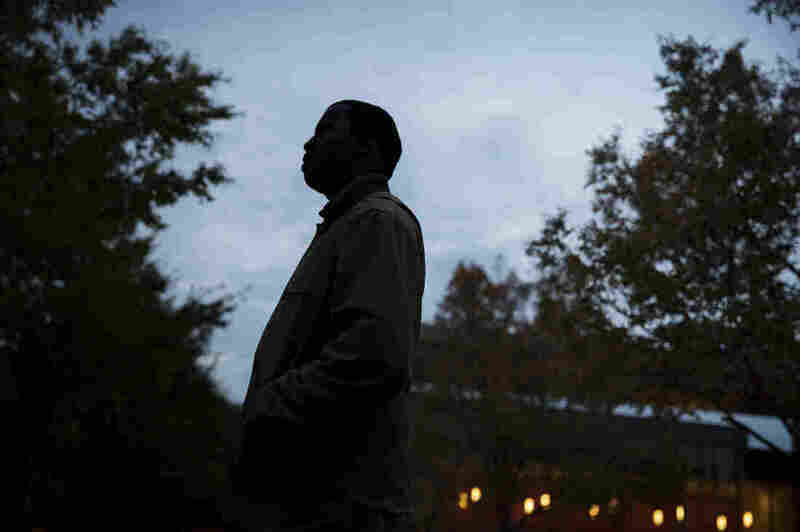 A WAMU and NPR investigation shows that many of those students missed more than a month of school and struggled academically. Morgan Williams, a former physical education and health teacher at Ballou, says she often had students on her roster whom she barely knew because they almost never attended class. 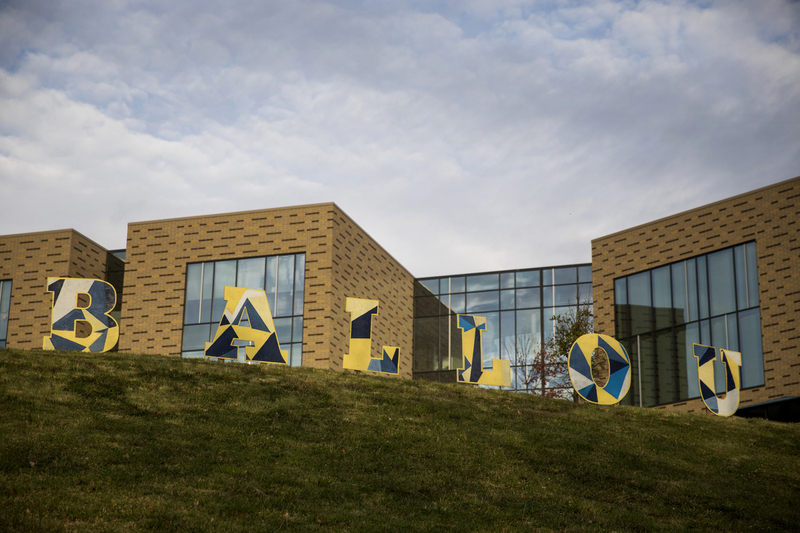 The year 2017 was a big one for Ballou High School: For the first time, every graduate applied and was accepted to college. 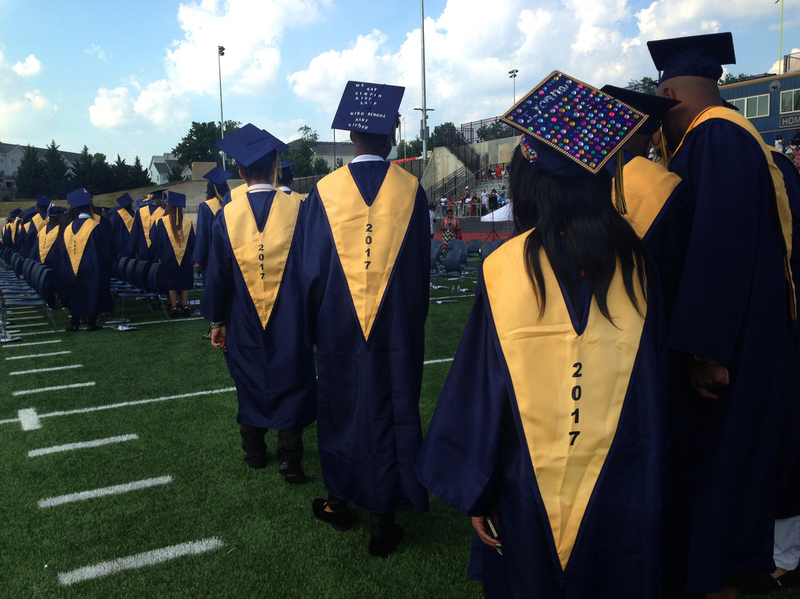 Former Ballou teacher Monica Brokenborough holds a program from last year's graduation. Many students at Ballou roam the halls rather than go to class. "The tardy bell is just a sound effect in that building," says Brokenborough. "It means nothing." Brokenborough, who taught music, was one of several teachers who received low evaluations after the 2016-17 school year ended and were let go for various reasons. 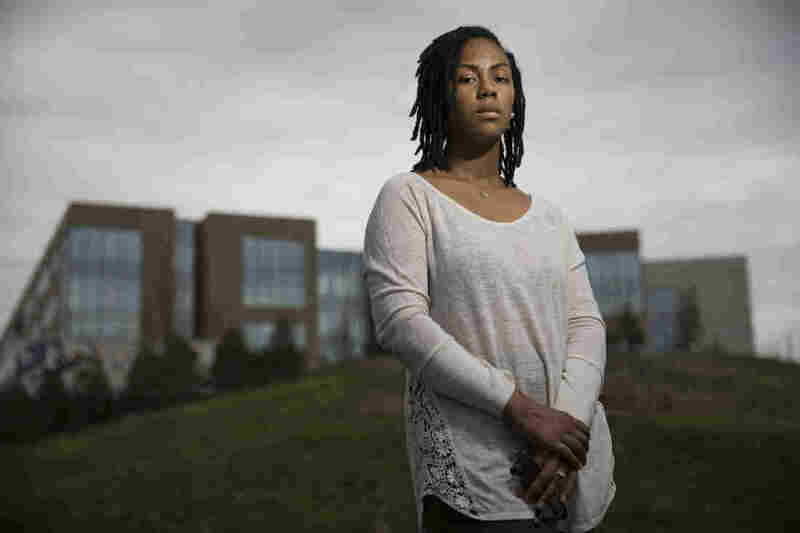 She believes she was unfairly targeted and has filed a grievance through the teachers union.